A Football Manager fan has landed a managerial job in the Azerbaijan Premier League. A 21-year-old Swedish-based student has taken over the reins at Azerbaijani Premier League club FK Baku based on his success in Football Manager report ESPN. Vugar Huseynzade was employed by the club as an assistant after impressing officials with knowledge gleaned from the management sim. It has even been suggested that the student was offered the job ahead of former French footballer Jean-Pierre Papin. 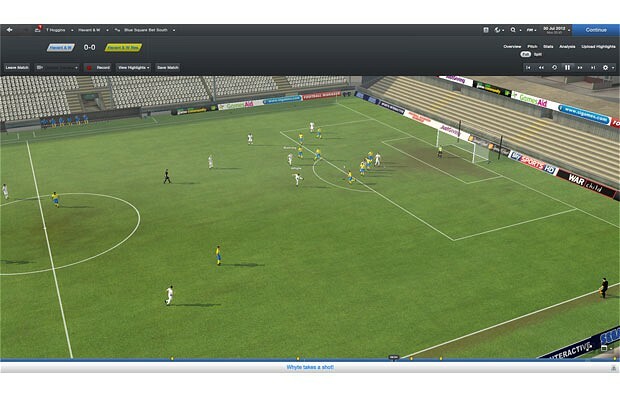 The latest Football Manager includes more than 900 new or improved features across multiple game modes. Enhancements include an improved 3D match engine, deeper media interactions, the addition of directors of football and a revamped loan system. It also features the brand new ‘Football Manager Classic’ and ‘Challenge’ mode, the former of which removes various advanced features and speeds up matches. It allows players to complete a season in less than ten hours. ‘Challenge’ mode, on the other hand, gives the player a short-term objective – for example, to avoid relegation with a team severely hampered by injuries or to maintain a side’s unbeaten run until the end of the season. Football Manager 2013 is available now for PC and Mac. GoalRef and Hawk-Eye have both signed installation agreements with FIFA taking another step forward to Goal Line technology. “Between October 2011 and June 2012, both companies passed a series of extensive laboratory and field tests, tests in simulated match situations, as well as tests in live matches,” said FIFA in a statement. FIFA said both systems still had to pass tests in stadiums where they had been installed before they could be used for official matches. “Once a system has been installed in a stadium, the system undergoes a final inspection to check its functionality. “This is carried out by an independent test institute and the results of this so-called ‘final installation test’ must be successful. Both systems will be used during the Club World Cup in Japan in December. 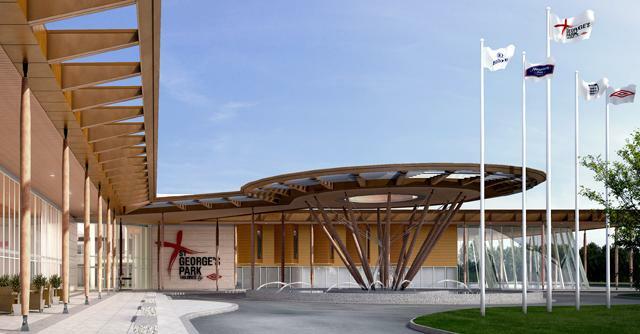 The Duke and Duchess of Cambridge will open St. George’s Park tomorrow. 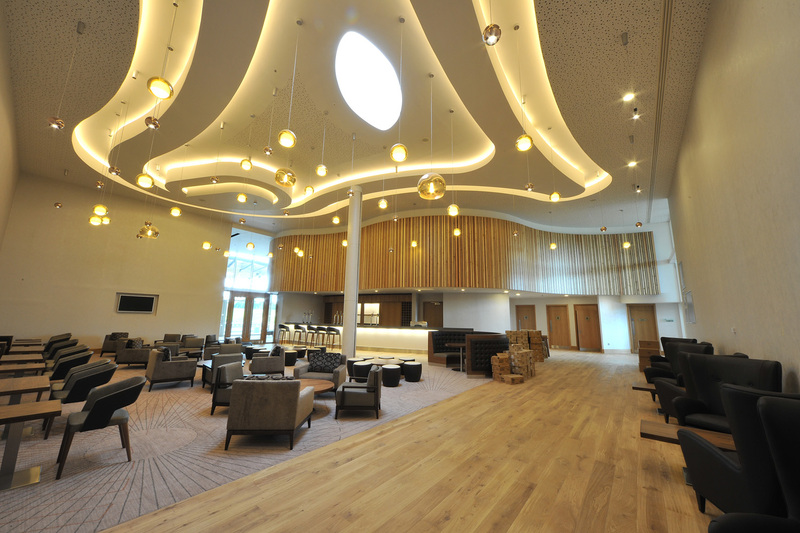 The Royal Party will visit the Burton upon Trent site and join specially invited guests to celebrate the opening of the new home for the 24 representative England teams. 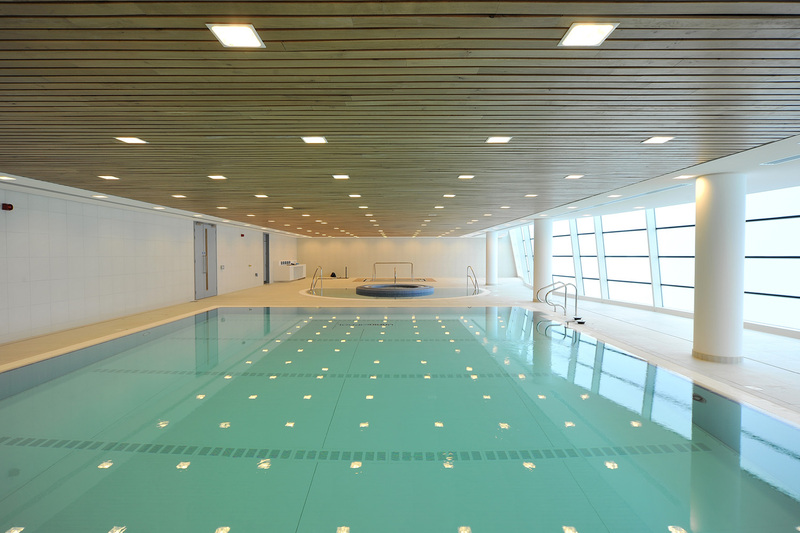 The Royal Party will be accompanied by many special guests from the football and sporting world for the official opening of England’s new £100m training home. The Party will be joined by both Roy Hodgson and Hope Powell with members of their respective squads. 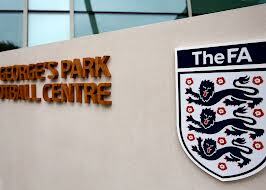 ” FA Chairman David Bernstein said: “The opening of St. George’s Park is truly a momentous occasion in the history of The FA. Next year we will celebrate The FA’s 150th anniversary, and this moment will be recorded as significant as any that has gone before us in the last 149 years”. 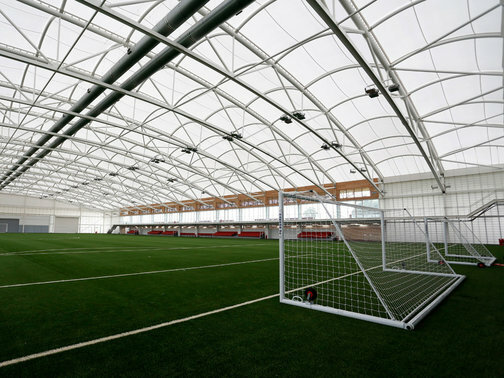 Sports Pavilions – four external pitch side pavilions are available for briefings, training analysis and debriefings. Some with changing and catering facilities. Some selected Pics of St.Georges. 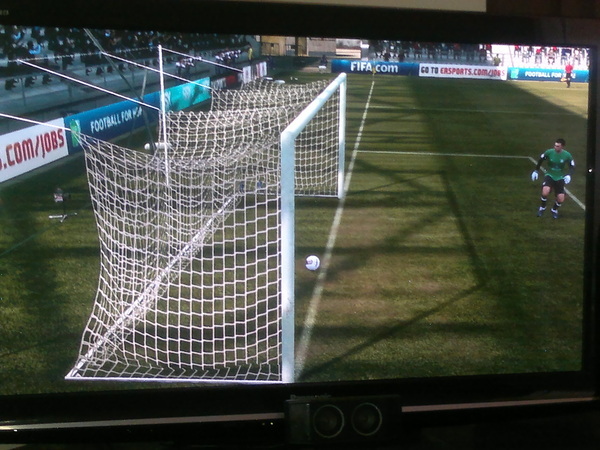 If We have Goal Line technology we wont need nets ! Platini has once again voiced his stance at plans to introduce Goal-Line technology into the game in favour of more officials. The Premier League plans to implement the new system for the 2013-14 season, amid increasing calls from the media, public and those involved in football for referees to be aided electronically. “My idea is to help referees by putting up more referees. How much difference any technology will make is open to many debate. 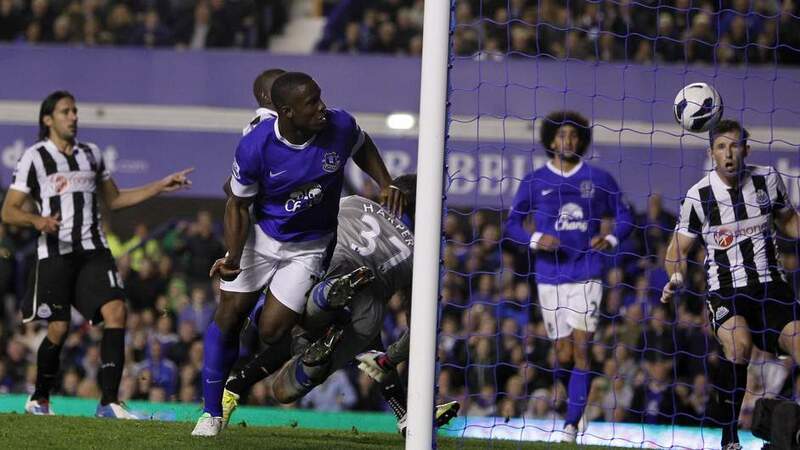 The latest incident in the premier league involved referee Mike Dean who failed to award Victor Anichebe’s goal for Everton when his close range header clearly crossed the line. The last time we saw any major advances in the filed of play was back in 1981 with the introduction of goal nets. Goal nets were the invention of J. A. Brodie, who took out a patent for his invention in 1890. The first official use of nets date from 1891 when they were used at Crosby Cricket ground near Liverpool, then home to a section of Old Etonians playing for a club called Liverpool Ramblers AFC, and at Nottingham Forest’s Town Ground. They were first used in an FA Cup Final in 1892 but it was some time before they were used regularly in International matches, which led to the odd disputed goal. But even when nets became widespread there were still disputes. The tautness of the mesh of those early nets was a particular problem, as the ball would often rebound. 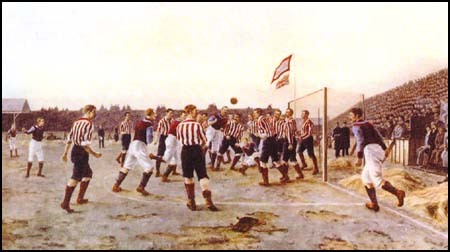 In the 1908-09 season West Bromwich Albion missed out on promotion by a fraction of a point after a referee disallowed a goal, thinking that the ball had hit the crossbar, and Aston Villa were relegated to the Third Division after a similar incident in 1970. Crystal Palace’s Clive Allen had a perfectly good goal wiped-out against Coventry City in 1980 when his free-kick rebounded off the stanchion at the back of the net while Millwall’s Paul Ifill saw a goal ruled out in 1999 during a game at Colchester United’s Layer Road ground after the officials failed to realise the ball had hit the back of the netting and bounced out again. 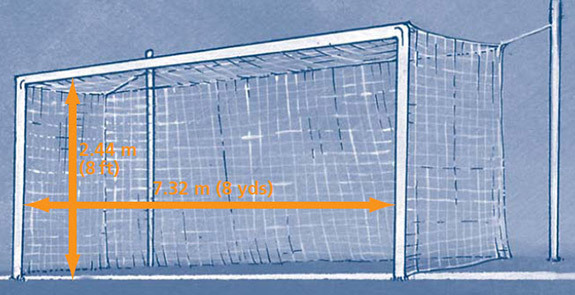 Both goalposts and the crossbar have the same width and depth, which do not exceed 12 cm (5 ins). The goal lines must be of the same width as the goalposts and the crossbar. Nets may be attached to the goals and the ground behind the goal, provided that they are properly supported and do not interfere with the goalkeeper. The goalposts and crossbars must be white. So to clarify no Law requirement to have nets which could be replaced by Ball Line Technology.